Using the right tools is important for any business. The right tools will improve your operations, increase efficiency and help you make better decisions. Staying on top of the latest technology will help increase and maintain your competitive edge. Search through the best business process tools that can help you manage your business. All tech we recommend integrates perfectly with Xero. The best online accounting software for small business. We use it for our clients because it is easy to use and robust enough for all of your accounting needs. It integrates with over 700 apps to decrease admin and increase your operation’s efficiency. 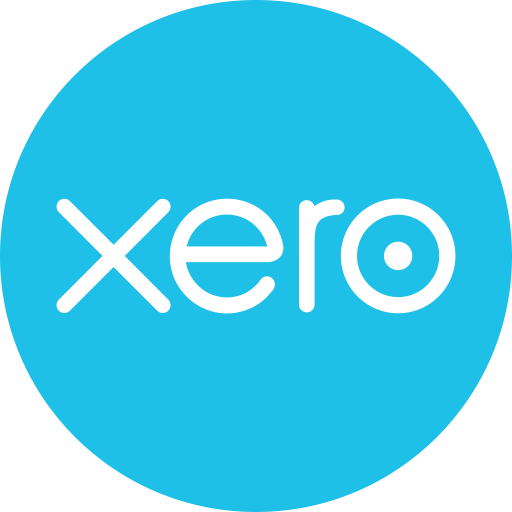 See why we trust Xero so much here. Hubdoc will reduce the amount of time your chase receipts, look for bank statements and organize your accounting records. 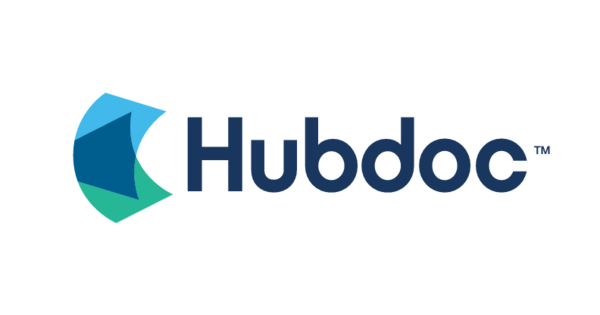 Hubdoc automatically retrieves your bank and credit statements, as well as your utility, cell phone and favourite app bills every single month. 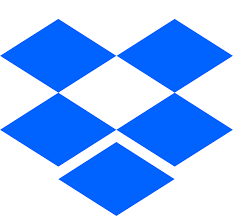 Upload your loose receipts directly to the cloud from your phone. 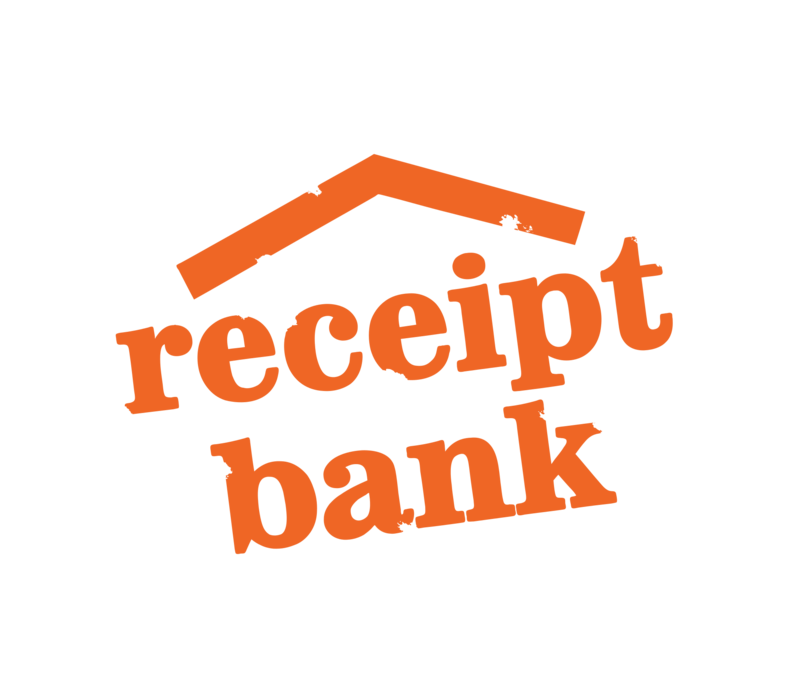 Upload all your receipts and bills effortlessly with Receipt Bank. Reduce your admin time and pay less for bookkeeping. The leading CRM that integrates with Gmail, G Suite and Outlook. A powerful tool to automate sales workflows, discover connections through relationship links and convert deals directly into projects. All of your contacts in one place. A nicely designed web based CRM that handles projects, billing, help desk, reporting and collaboration. This one software can replace other isolated tools to maximize workflkow efficiency while growing your business. 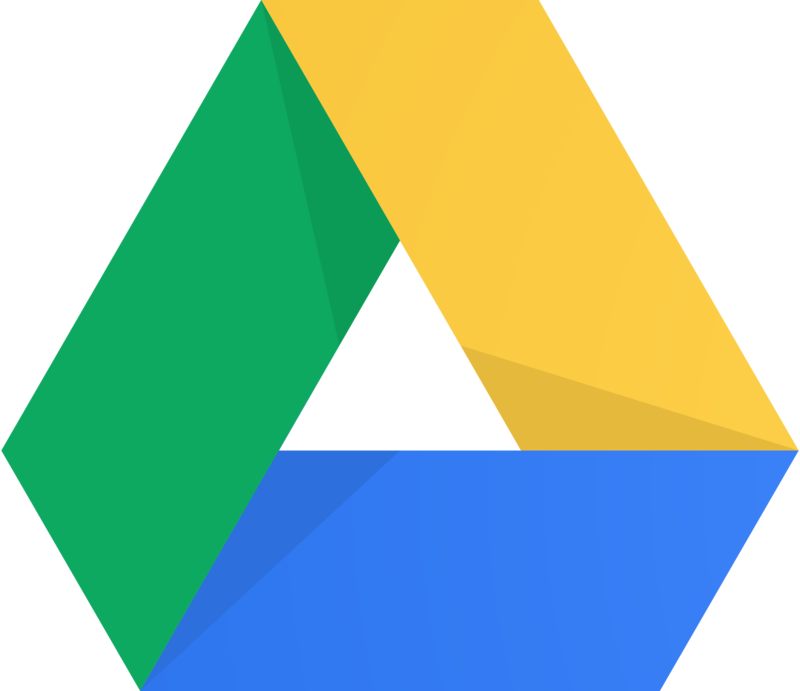 As a member of the G Suite, this power and versatile document management tool gives ultimate control. It is a great add on and a must for gmail users as well as any one that wants to create groups to share, edit and review documents together. Is a widely used document management tool that is easy to use and integrates well, not only with Xero, but with many other popular apps. There is a free version so you can trial the tool before incorporating it into your business workflows. When integrated with Xero, Float automatically populates the real-time actual results so budget comparisons are painless. Check current profit, cash position and future projections easily to make informed and data driven decisions. The number one killing for small businesses is cashflow. Knowing your cash position now and in three months is crucial to make good decisions. 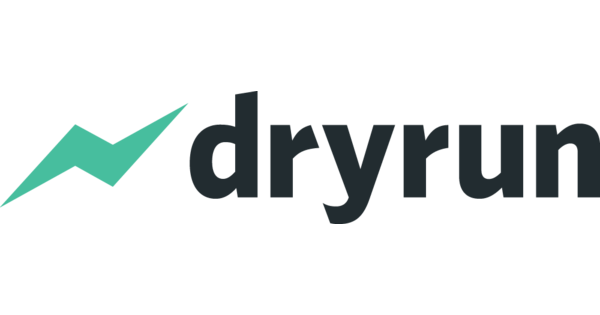 Dryrun is the perfect tool to build real time cashflows and create unlimited scenarios to plan and execute strategic plans. Is the best way to take credit and debit card payments without incurring month fees. 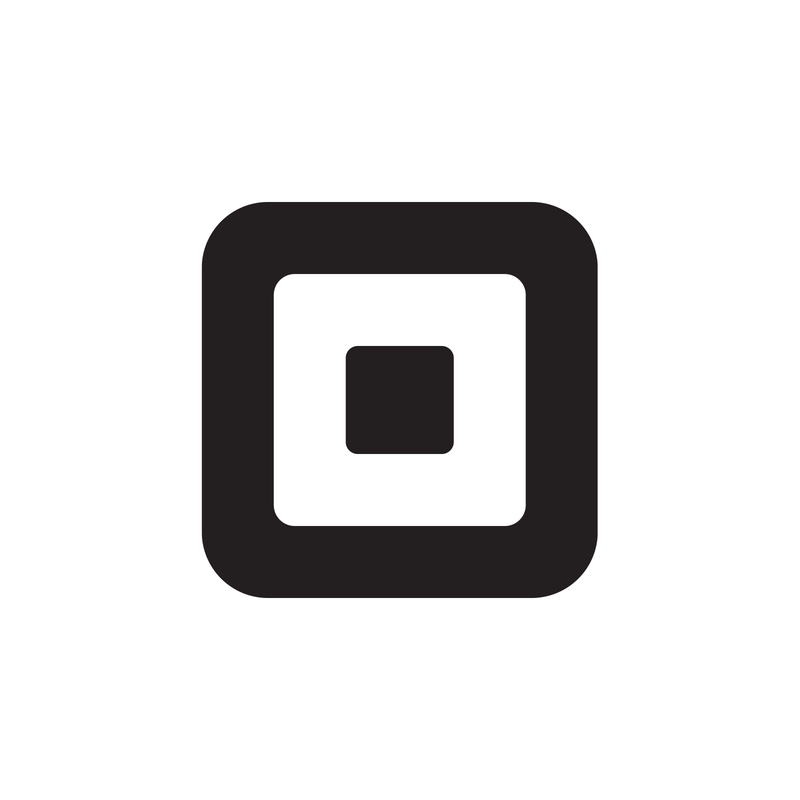 Square charges a small fee and percentage of each transaction to enable you to take payments wherever you sell your services or products. Square is a must have in a world where most pay with plastic now. One of the best point of sale software for retails locations. Vend has multi-location and inventory capabilities to give a growing retailer gain control and confidence over their profitability. 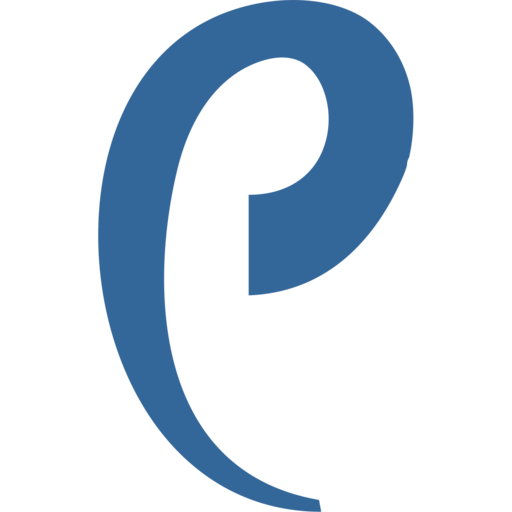 Payment Evolution is web based payroll processing app that accurately pays your staff on time. Pay by cheque or direct deposit, sending paystubs to a secure employee portal every pay period. Get all your year end tax slips prepared and filed on time. Use direct payments for vendors, supplies and contractors as well. 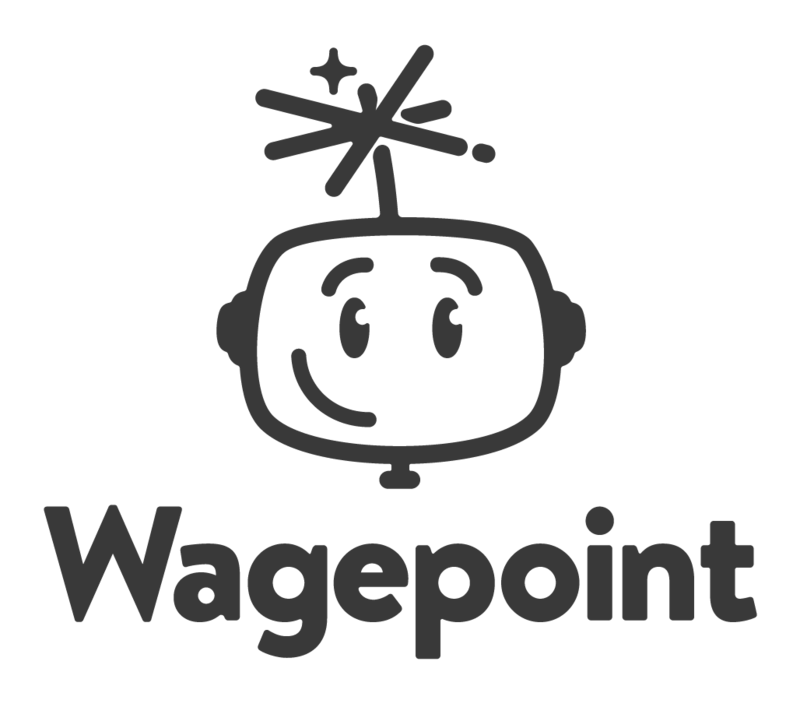 Payroll Automation for small business is simplified with Wagepoint. Pay employees, vendors and the government seamlessly with integration with your bank to do direct withdrawals and payments. The fastest growing all in one ecommerce solution to sell online. There are no design or web development skills required to launch a store. Accept credit card payment directly on the site and easily open sales channels on Instagram and Amazon. Automated accounting for Amazon Marketplace sales, fees, cost of goods sol, and FBA inventory. Take control of your Amazon MArketplace in fast, reliable way to ensure that your business is on side and on time when it comes to income and sales tax. The best Ecommerce WordPress plugin. The is plugin is extremely customizable to ensure brand continuity with your website and online marketing. Gain access to dozens of add-ons and integrations to automate your online store and use the latest marketing channels.